1.Unlock your iPhone, and go to the Home screen. 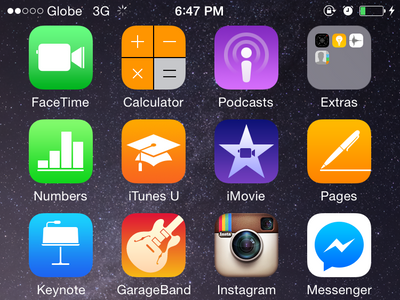 2.From the Home screen, tap the Safari icon on the lower part of your screen. 3.Go to the website that you want to save as a PDF file. 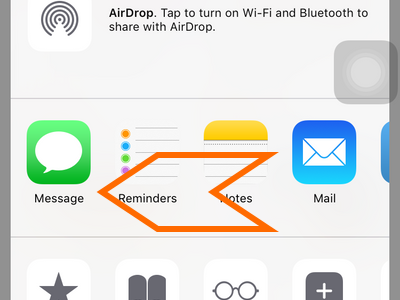 4.At the bottom of the screen, tap on the Share button (a square icon with an arrow pointing upwards). 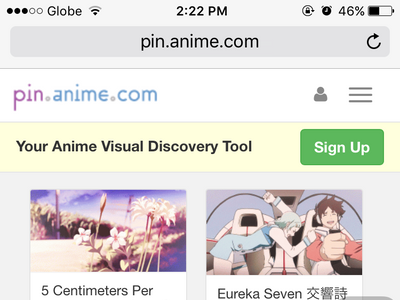 Tip: If the buttons do not appear at bottom, do a quick scroll up the page. 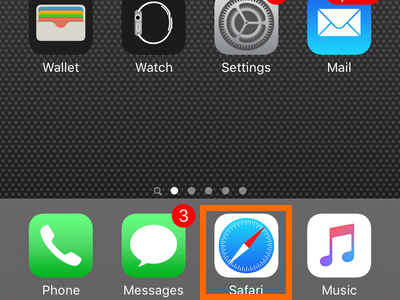 5.From the icon list shown, swipe to the extreme left. 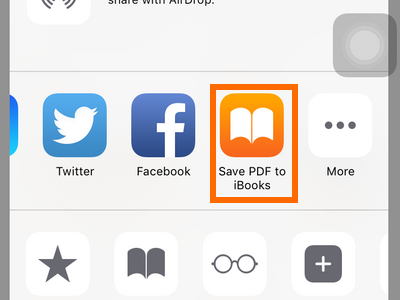 6.Tap on the Save PDF to iBooks icon. 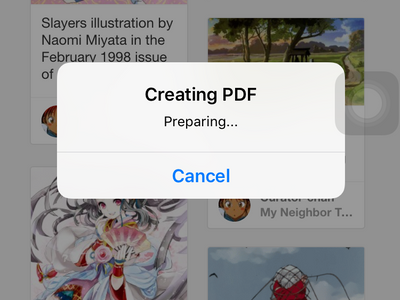 7.The PDF will automatically be created. 8.You will be shown the saved PDF. 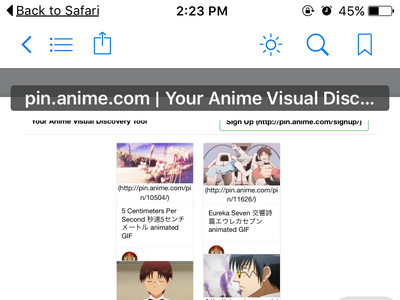 9.Tap on the Back button to get back to the webpage and continue browsing. 2.From the Home screen, tap on iBooks. 3.Saved PDF files will be displayed on screen. Tap on a thumbnail to open it. The steps outlined above are simple. However, if you still have questions with any of the steps, let us know in the comments section so that we can assist you.